Do you offer a great product or service and just need some word of mouth? Do you want to pay for the advertising that goes only to the right audience? Is your product right for our niche market: professional women focused on their careers and running successful businesses? 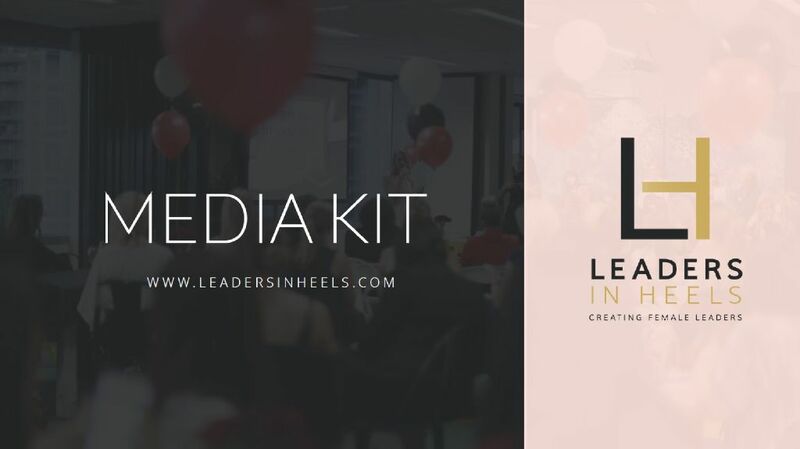 Launched in October 2011, Leaders in Heels is a dynamic online magazine for successful and savvy women working in the business and corporate world. 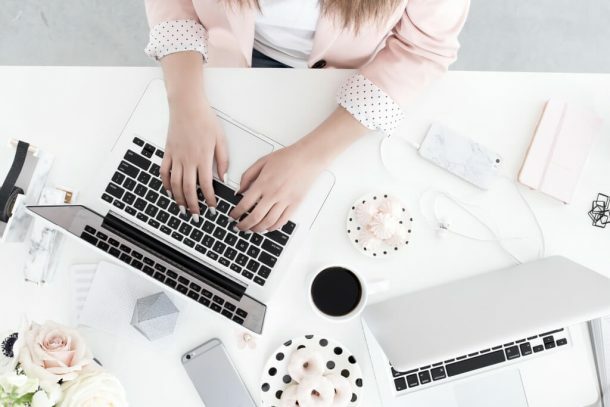 Our readers are seeking relevant, up-to-date and on-trend information they can use to enhance their careers, run successful businesses, build their confidence, manage relationships and dress for success. 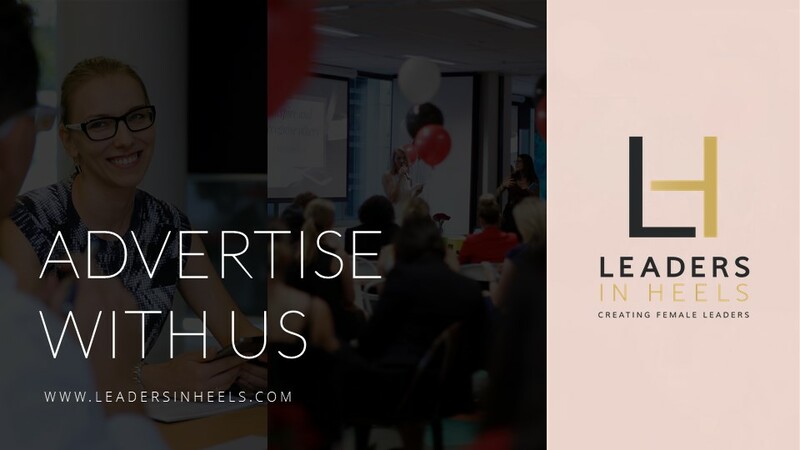 Kasia Gospos, the founder of Leaders in Heels, has been named one of Australia’s most inspirational women online by Open Colleges 2014. We communicate with career-driven corporate women and female entrepreneurs. For up-to-date statistics on our readership please refer to our Media Kit below. Events – workshops, seminars, networking and other women’s initiatives. We feature educational articles, advice and tips, relevant and up-to-date news and trends, interviews with inspirational and successful women in business and Q & As. For all advertising enquiries or to request more detailed media kit please contact us using contact form below. Please answer a few questions below as it will help us direct your enquiry to the relevant team.